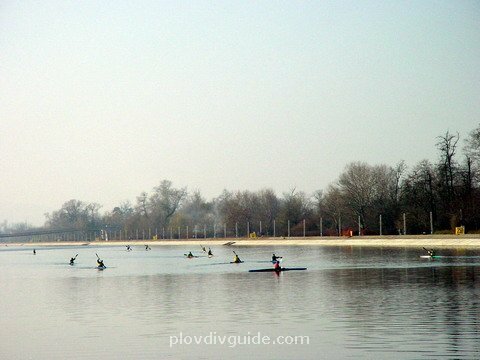 The Rowing Canal offers unique opportunities for training at the best rowing facilities on the Balkans. 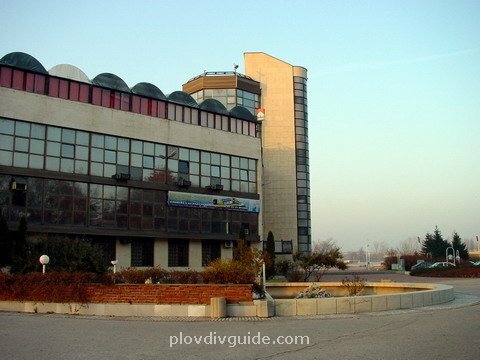 1.The Rowing CanalThe complex at the finish line ?- the three-storey building with the six-storey tower. 2.The Rowing CanalThe Rowing Canal facilities, offering wonderful opportunities for training. 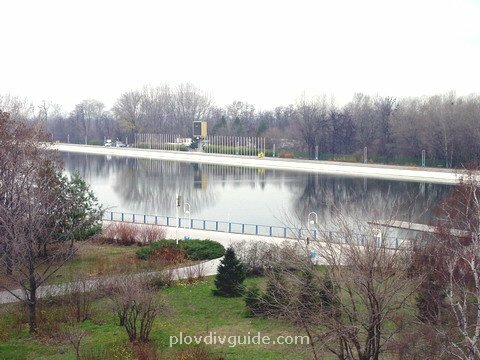 3.The Rowing CanalThe rowing canal is 2,280 m long and 125 m wide. Open-water area of 255,000 sq.m, with an adjoining area of 52,900 sq.m. 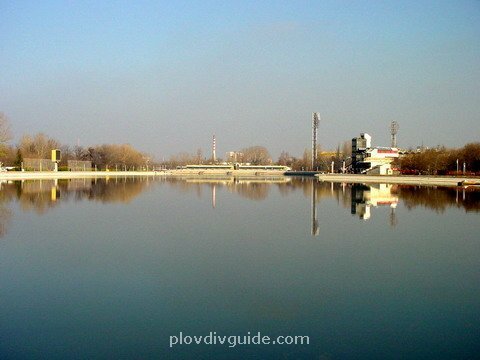 Plovdiv offers athletics sports facilities of unique quality.